↑ Prizes of the International Jury (англ.). 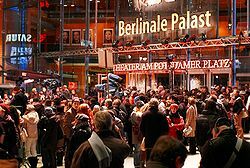 www.berlinale.de. Проверено 17 марта 2019.